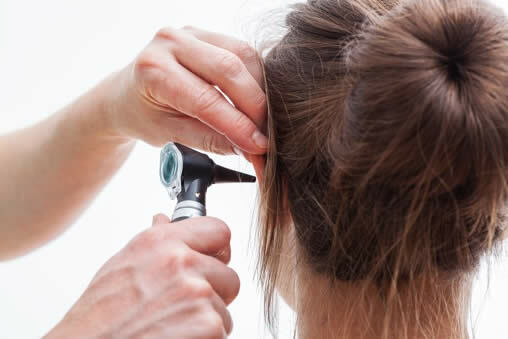 When your hearing test reveals a hearing loss, and hearing aid/s would be of benefit, I discuss the options available to improve your hearing. Often a recommendation will be to trial hearing aid/s. There is a wide range of hearing aid styles, models and manufacturers and the choices can often be bewildering. There are potential benefits and limitations of all styles – some of which will be important for the particular individual. Pensioners and veterans who are eligible for the Office of Hearing Services scheme receive fully funded services and funded/subsidised hearing aids. I work with our clients to ensure their hearing and communication needs are met. Invisible-in-the-Canal (IIC): These are the smallest, most deeply-fitting hearing aids.Electronics contained in plastic casing made in shape of your ear canal. Cosmetically attractive, and taking advantage of outer ear cues to enhance hearing in noise. Very small battery (size 10). May be wireless (communicating with remote controls, bluetooth devices, mobile phones, etc). Suitable for people with mild or moderate hearing loss. Completely-in-the-Canal (CIC):Also cosmetically attractive, the electronics are contained in plastic casing made in shape of your ear canal. Very small battery (size 10). May be wireless (communicating with remote controls, bluetooth devices, mobile phones, etc). Can have large air vents to reduce occlusion. Can have button on hearing aid to over-ride the automatic volume adjustment. Suitable for people with mild, moderate or severe hearing loss. Receiver-in-the-canal (RIC) with dome/custom tip: Very cosmetically attractive, and very popular. A small behind the ear case contains most of the electronics, with a thin wire to the ear piece containing a tiny speaker. Ear piece can be custom-made ear tip or a silicon dome. Often a very open dome is used, reducing any occlusion/blocked feeling for the wearer. Sizes vary, from those with very small battery (size 10), or larger battery (size 312 or 13). Suitable for people with mild, moderate, severe and profound hearing loss. Especially suited to people with high-pitched hearing losses and good low-pitched hearing. Typically wireless (communicating with remote controls, bluetooth devices, mobile phones etc). Behind-the-ear (BTE) with slim tube and dome/custom tip: Similar in looks to a RIC aid.Also very cosmetically attractive. All electronics are contained in the behind the ear case. Amplified sound travels down a thin tube to the ear piece. Ear piece can be custom-made ear tip or a silicon dome. Often a very open dome is used, reducing any occlusion/blocked feeling for the wearer. Sizes vary, and battery sizes are either 312, or larger (size 13, or size 675). Typically very reliable hearing aids as electronics are away from wax, moisture in ear canal. Especially suited to people with high-pitched hearing losses and good low-pitched hearing. Typically wireless (communicating with remote controls, bluetooth devices, mobile phones etc). Behind-the-ear (BTE) with earmould: All electronics are contained in the behind the ear case. Sound travels down a tube to a custom-made earmould. Battery is either 312 or larger (size 13 or size 675). Typically very reliable hearing aids as electronics are away from wax, moisture in ear canal. Often the most suitable style for people with severe or profound hearing loss. Typically wireless (communicating with remote controls, bluetooth devices, mobile phones etc). 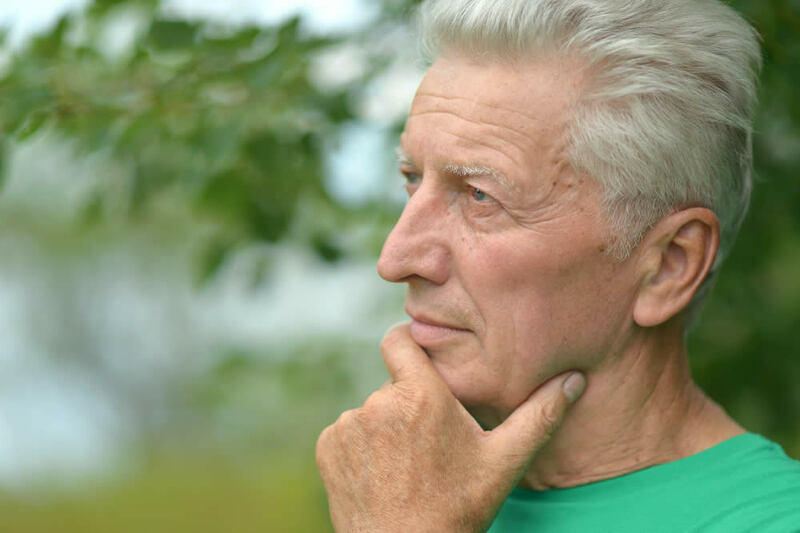 CROS/BiCROS: People with severe or profound hearing loss in one ear, that is considered ‘unaidable’ may benefit from CROS or BiCROS hearing aids. With these hearing aids, sounds are picked up by a microphone on the poor ear and transmitted wirelessly to the better ear. This increases the ability of the wearer to hear sounds on their poor side. CROS hearing aids are used when there is no hearing loss in the better ear, BiCROS hearing aids are used when there is also a hearing loss in the better ear. CROS/BiCROS hearing aids are available in a variety of styles including ITC, BTE and RIC.It is important to determine whether or not hearing is ‘unaidable’. My approach typically involves trialling a hearing aid in the worse ear initially, prior to trialling CROS/BiCROS. There are advantages in wearing hearing aids in both ears if possible, as there are additional cues such as localisation that are only possible with hearing in both ears. Bone conduction hearing aids: For people who cannot wear typical hearing aids, due to absence of ear canal or outer ear (atresia, microtresia) or chronic ear infections or surgery to the ear and which preclude the use of a hearing aid in the ear canal. These can be mounted on a headband or in the arms of spectacles. These transmit the amplified sound directly to the inner ear, bypassing the outer and middle ear. All have a bearing on the hearing aid/s recommended by me. I consider all of these factors when making recommendations about hearing aids. Experience has shown that it can be hard to completely predict the preferred hearing aid model. That is why we are happy to provide 30 day trials for several different hearing aids. Typically people trial different styles (eg CIC versus RIC), different levels of technology, or different manufacturers. Each hearing aid is expertly fitted and fine-tuned and reviewed through the trial period. Some manufacturers have special ‘trial’ hearing aids, which can be programmed to differing levels of technology, and which are available at our clinic. This simplifies the comparison. Box of 60 premium batteries. Loaner hearing aids, which are available should your hearing aid need to be sent for servicing or repair. The hearing aids I fit range in price from $2700/pair ($1350 per hearing aid) to $9,000/ pair ($4500 per hearing aid). I fit hearing aids from all 9 Australian manufacturers and my most expensive hearing aids are typically thousands of dollars cheaper than they cost elsewhere. I am registered with Health Insurers, and therefore rebates may apply for people with Health Insurance Extras cover. Hearing aid prices vary depending on the manufacturer, and also largely depending on the processing technology. Typically, well-fitted good quality lower cost hearing aids are very good for listening in quiet situations, when watching TV and using the phone. They are also helpful in group situations and where there is background noise. The more advanced hearing aids aim to further reduce background noise and detect when there is music to automatically adjust the amplification as appropriate. I often recommend that a person trials lower-end hearing aids to determine whether these are satisfactory. In many instances, these prove to be almost as good as top-end hearing aids. I believe that it is important to trial hearing aids in your everyday life for enough time to make a reasonable decision about them. It can take a little while to get used to the amplification, and sometimes this needs to be adjusted during the trial. This extra time and effort in adjusting the hearing aids or trialling several hearing aids leads to better long-term outcomes. My trials are for 30 days and hearing aids are able to be returned. If no hearing aids are kept, there is a small fee towards the expenses incurred. Clients who are concerned that their hearing aid/s may not be working optimally are able to attend a hearing aid evaluation appointment, for testing, advice and possible adjustments to their hearing aid settings. I am able to repair hearing aids from all of the main companies. Many repairs such as speaker replacement, wax clearance and battery door replacement are completed using our well-equipped repair facility. More complex repairs are sent back to the manufacturer. During the time you are without your hearing aid, I am able to provide you with a loaner hearing aid until yours has returned from repair. Funding is also available for Auslan interpreters, and for workplace education about hearing impairment. I can assist in the application for funding under the scheme. Alison Hennessy Audiology is a contracted provider of hearing services under the Victorian Workcover Scheme. 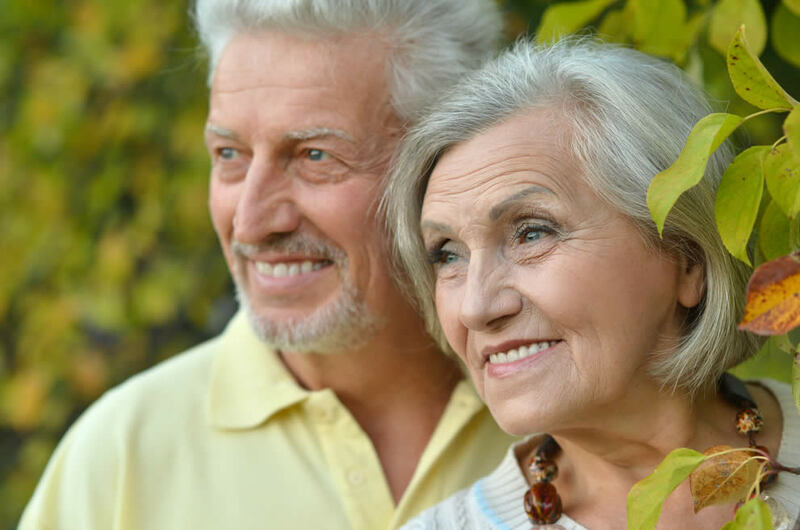 Hearing assessments and the provision of Workcover-approved hearing aids, accessories and other hearing services under the scheme can be arranged. I will apply to provide hearing services once registration opens to Health Providers in the Outer East Region. The scheme will operate in the Outer East Region from November 2017. Details of eligibility requirements and hearing devices able to be fitted under the scheme are yet to be finalised by the NDIS.